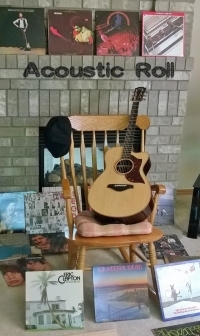 This acoustic guitar and percussion duo with Rod Morrison & Mike Voeller plays guitar based acoustic music with feeling, primarily playing recognizable deeper cut songs from the 60s and 70s. 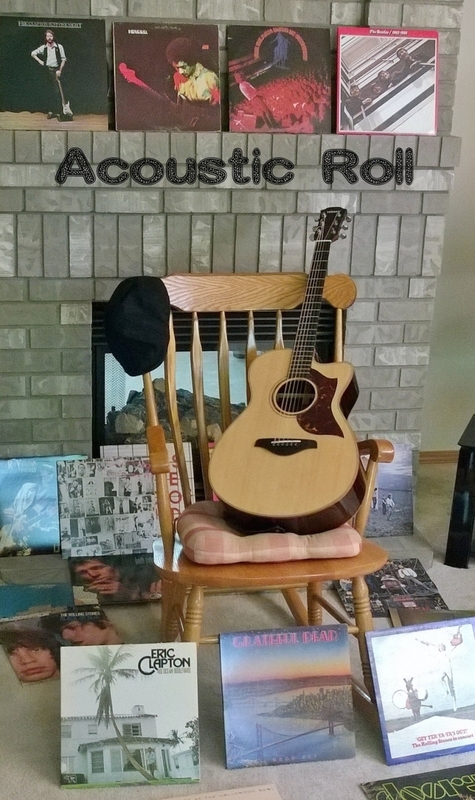 Classic rock (Stones, Beatles, Hendrix) to folk music (Dylan, James Taylor). They might even throw an original in here and there. 6pm. All ages welcome to enjoy live music at Staggering Ox.